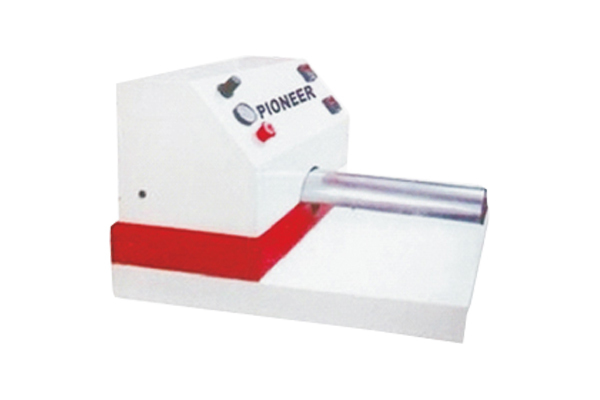 Supported by our highly experienced professionals, we have emerged as an affluent manufacturer and supplier of Crinkle Machine. 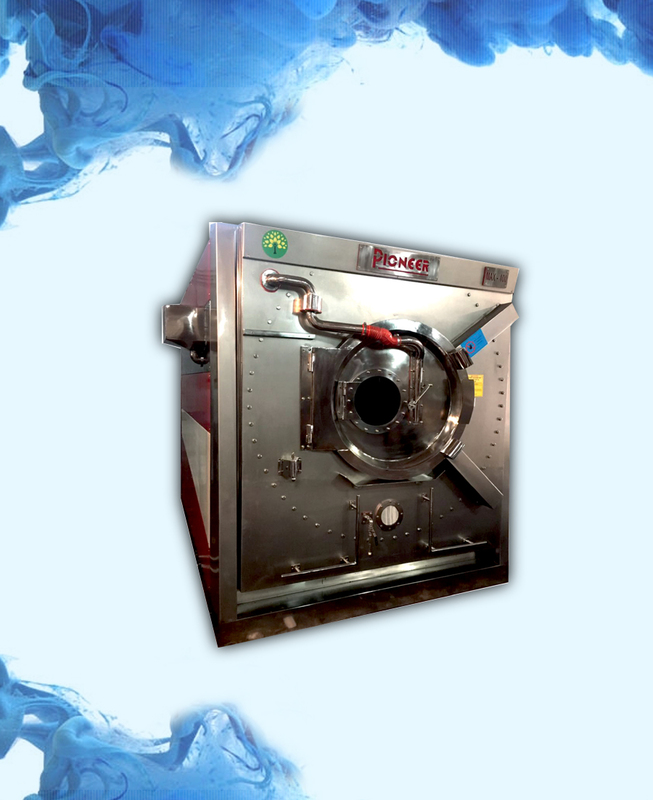 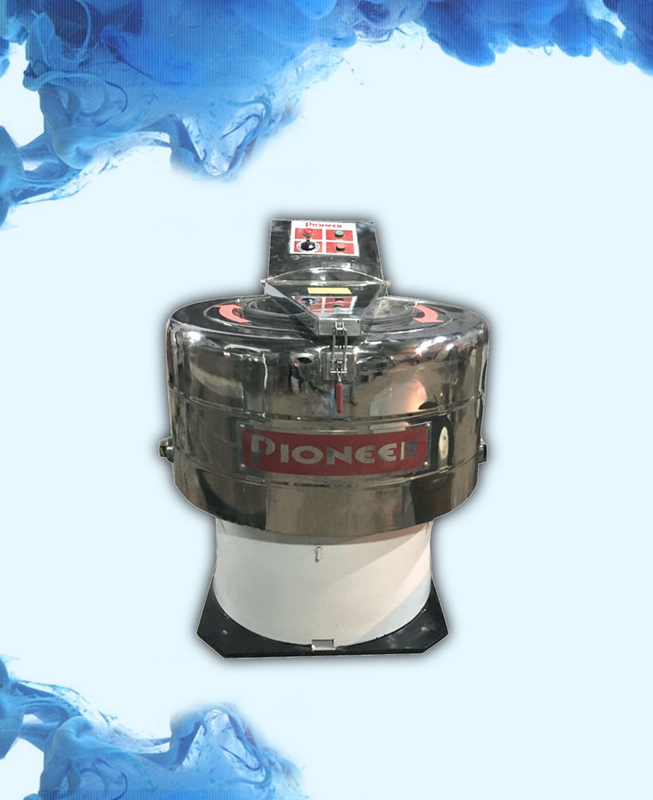 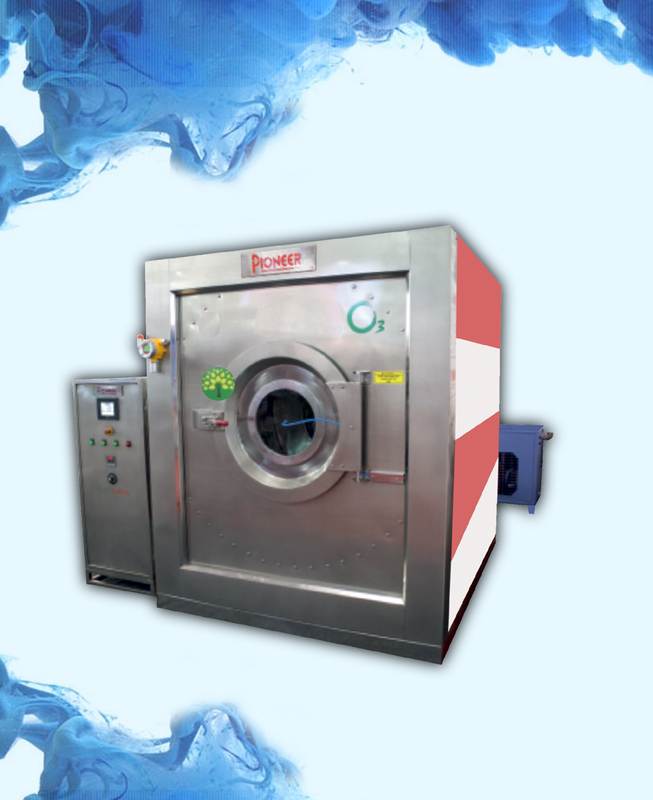 Easy to install & operate, durability, low maintenance and longer service life are some of the features of this machine. 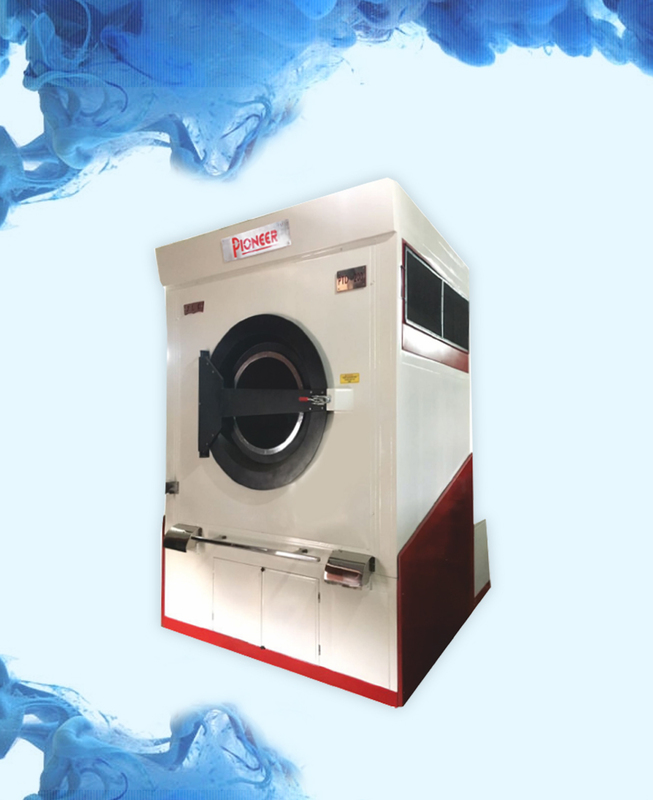 Our offered machine is ideal for zigzag effect on Jeans, Shirts, Trousers, Hosiery Garments, Kids Garments, Ladies Tops, Lingerie, Swim Wears and other garments. 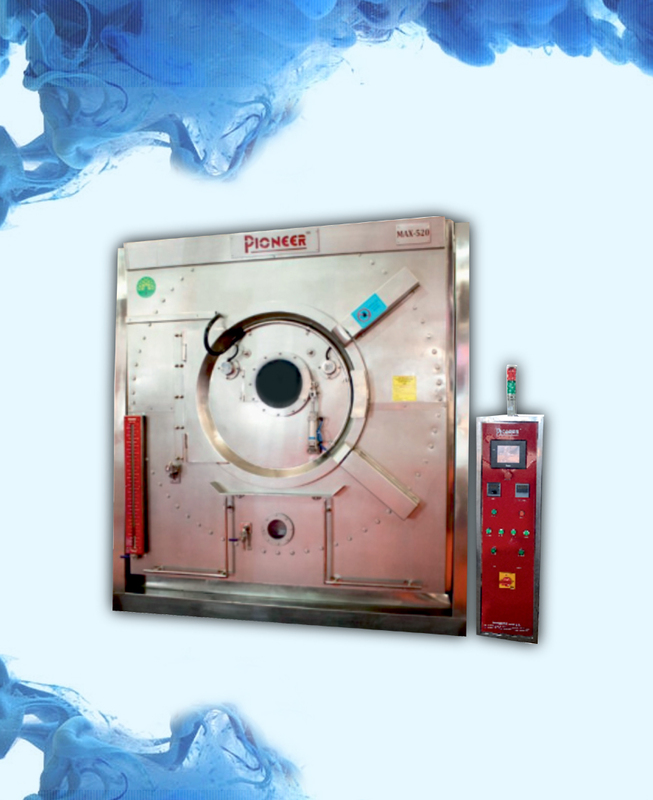 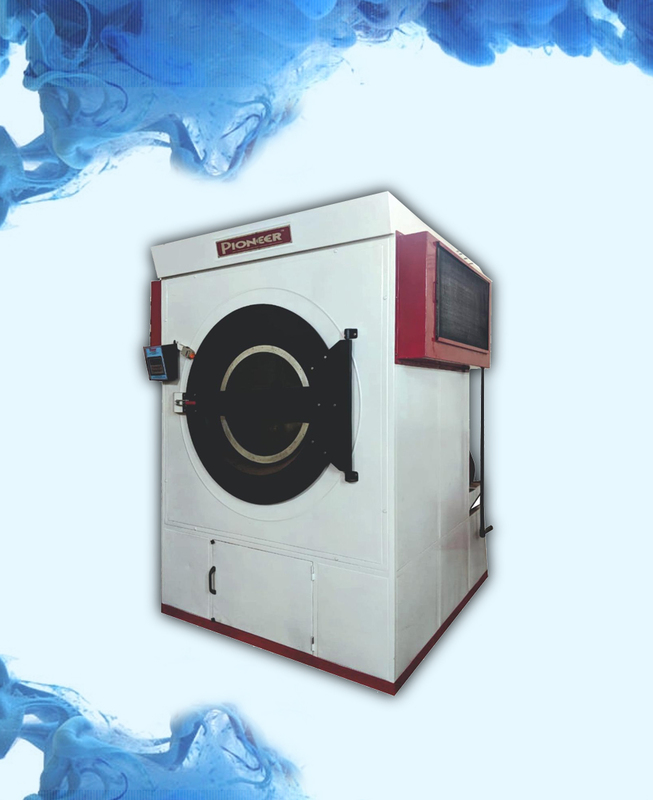 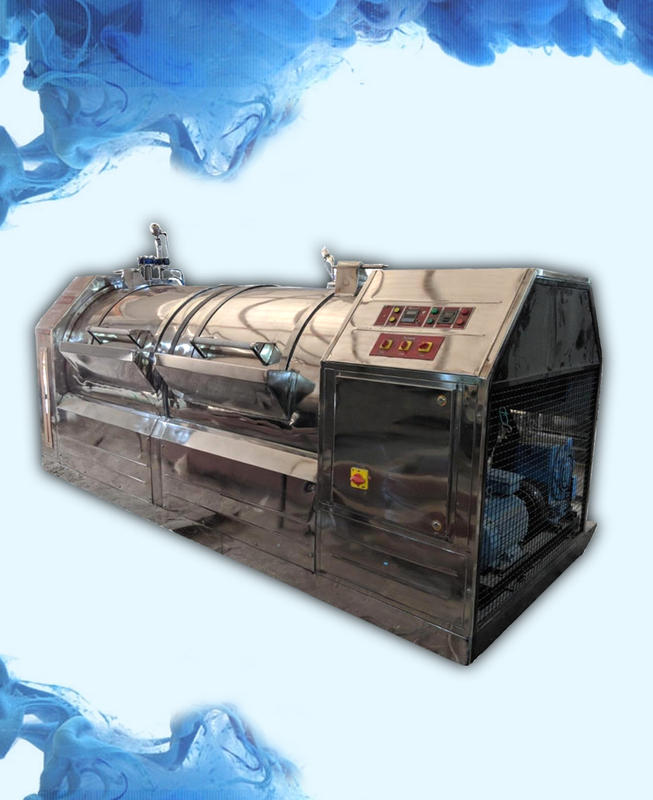 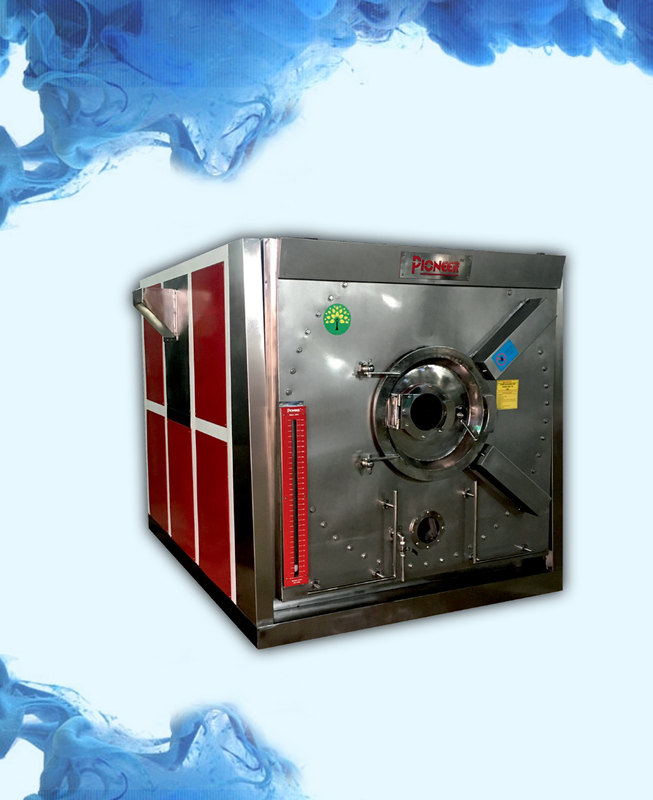 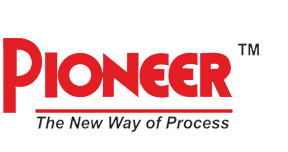 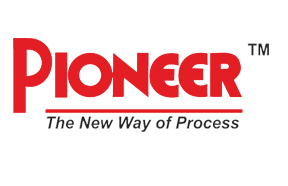 We provide this machine to our clients in both standard and customized options as per their various requirements.